Dr. Harold Munnings and Dr. Flloyd Carter of The Centre for Digestive Health now provide comprehensive gastrointestinal services at Family Medicine Center. 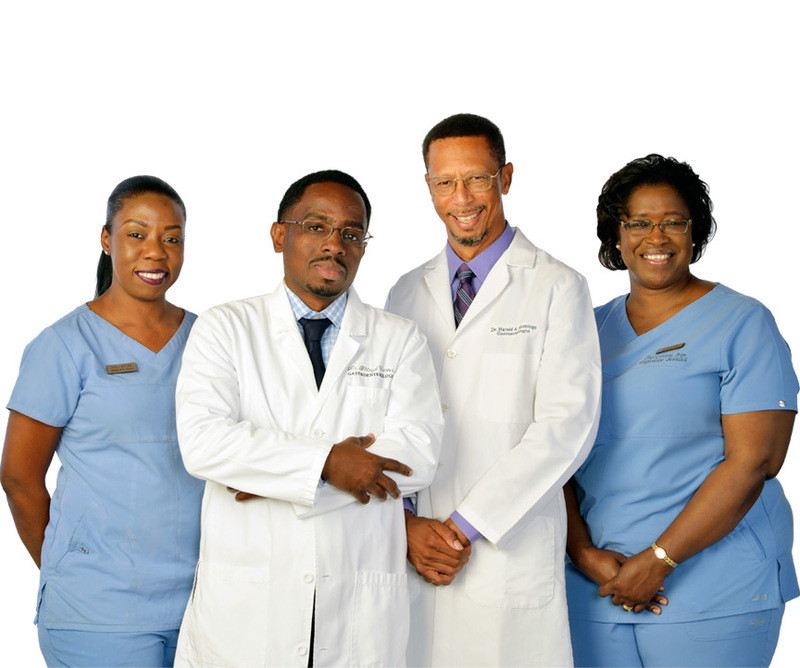 The Centre for Digestive Health has been a leader in gastroenterology in The Bahamas since 1997. Gastroenterologist Dr Munnings, and his medical team, will provide specialist consultations, colonoscopy and other services through the Family Medicine Center facility, making it easier for patients in western New Providence to receive high quality, comprehensive gastrointestinal healthcare. The Centre For Digestive Health provides expert consultation, evaluation and treatment in all aspects of gastrointestinal, pancreatic and liver disease in both adults and children. Non-surgical weight-loss procedures for the treatment of obesity are also available.